Spotify is making a bigger bet on podcasts as it looks to bring a Netflix-like model of original programs to the audio world. The music-streaming pioneer gobbled up two podcasting companies, Gimlet and Anchor, on Wednesday. There are many ways to listen to most podcasts—among them, streaming services, downloads and podcast-specific apps like Castbox and Stitcher for Podcasts. 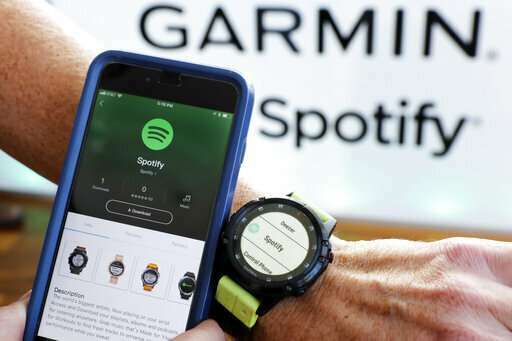 It wasn't clear if Spotify will distribute its new podcasts exclusively, make them widely available, or choose some intermediate step such as allowing other services to distribute them following a window of Spotify exclusivity. Spotify did not return a request for comment.